The Foreign Account Tax Compliance Act (“FATCA“) has begun in force in the year 2014. There are lots of consequences of FATCA, including the obligation of financial institutions throughout the world (“FFIs”) to identify “U.S. account” holders under various circumstances. New accounts that are opened by a FFI, such as a bank in London, a branch in Sao Paulo, Paris, Toronto, Mexico City, Riyadh, Johannesburg, Singapore, Beijing, Vienna, Hong Kong, Geneva, Panama City, Dublin, and the tiniest towns and villages throughout the world, will have to identify the U.S. account holder. A “U.S. account” includes an account opened by a United States Citizen who has lived, all or almost all, of his or her life in a country outside the U.S.
FATCA seeks to obtain information on accounts held by U.S. taxpayers in other countries. It generally requires U.S. financial institutions to withhold a portion of certain payments made to certain foreign financial institutions (FFIs) that do not agree to identify and report information on U.S. account holders. This withholding regime acts as a backstop to the main focus of FATCA, which is to obtain the information about accounts held by U.S. persons and by certain foreign entities with substantial U.S. owners that is needed to detect and deter offshore tax evasion. 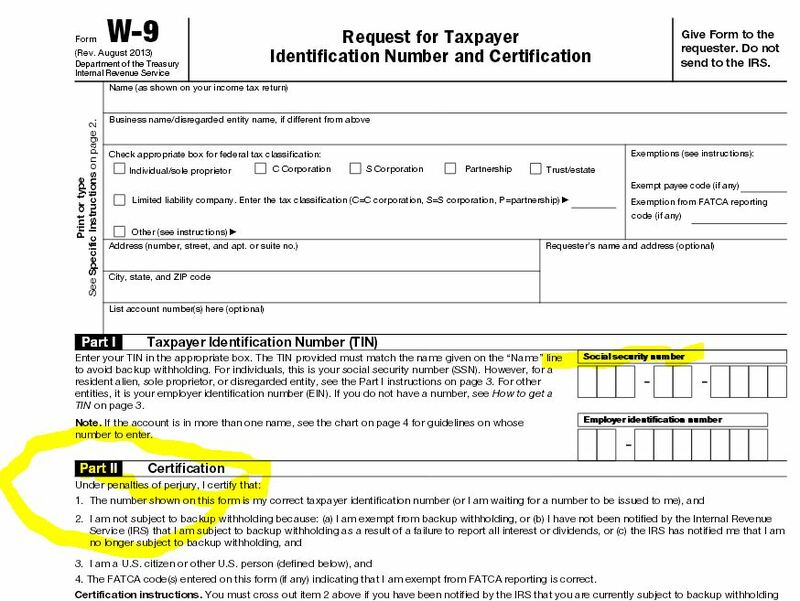 The details and complexity of FATCA are mind-numbing, including the hundreds of pages of regulations, which can be accessed at the IRS website here. One practical problem that a USC or LPR (some LPRs) living overseas will have when they attempt to open an account, is that they will be required to provide a U.S. taxpayer identification number (“TIN”). Of course, a USC who has spent virtually none of their lives living in the U.S., will typically have no TIN. Herein lies the Catch 22. The bank will ask the USC who wishes to open a new account to provide them with a completed IRS Form W-9, supplying the TIN of the USC or LPR. Moreover, a U.S. citizen (e.g., someone who was born in the U.S. or obtained it through a U.S. citizen parent – via derivative citizenship) has no choice but to obtain a U.S. Social Security Number (“SSN”) as their TIN, in accordance with U.S. tax law. Herein lies another Catch 22 (within a Catch 22); since someone who has lived virtually all (or all) of their lives outside the U.S. will almost certainly have no SSN. The process of obtaining a SSN for someone living outside the U.S. is particularly complex and will be left for another post. U.S. Tax Return Due Date is June 15th (16th for 2013 YR) for Citizens and LPRs Living Outside the U.S. This duality of compliance seems crazy. If I as a full time resident overseas, am already required to report Form 8938 and FBAR depending on thresholds. Why do I need to do this, if the foreign bank is now required to ask for my SSN? If the bank reports it, why do I need to FBAR and 8938 anymore? Also, the rights to privacy act require that the SSN NOT be required to give out. I would prefer not to give my critical SSN to protect ID thief. Why can they just use my passport number and my name and then report to US? If the purpose behind this is truly to prevent those making interest overseas, and not reporting it, then just have the bank report the interest. Why all these reporting thresholds, when the purpose is to know the interest not claimed? Or is it. My biggest concerns are meaningless/redundant paper work, and revealing my SSN to a potentially insecure country.